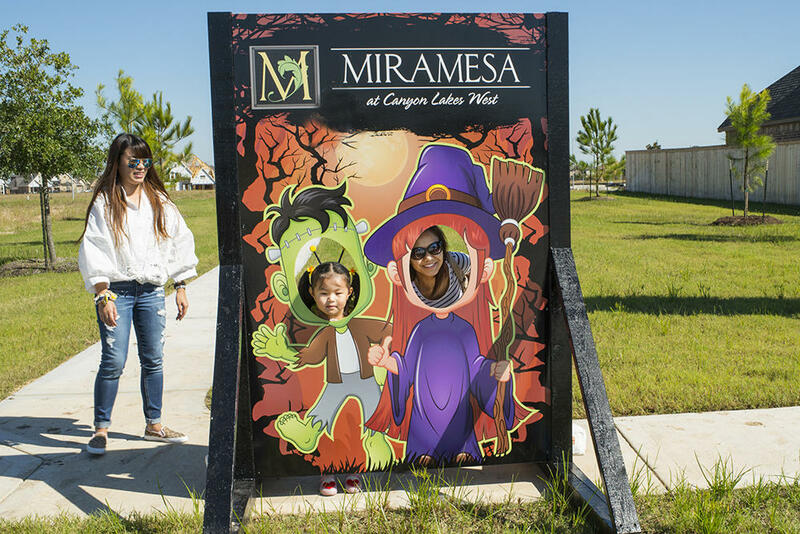 Miramesa Hosted a Tour of Treats this October! 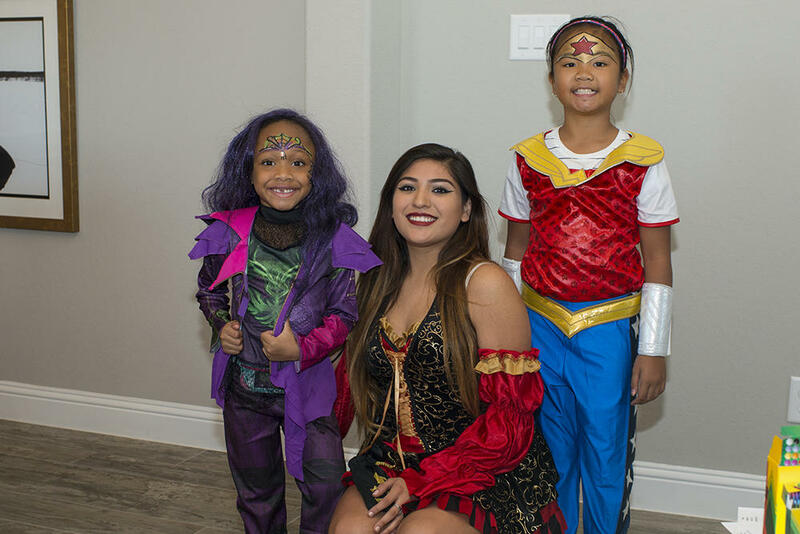 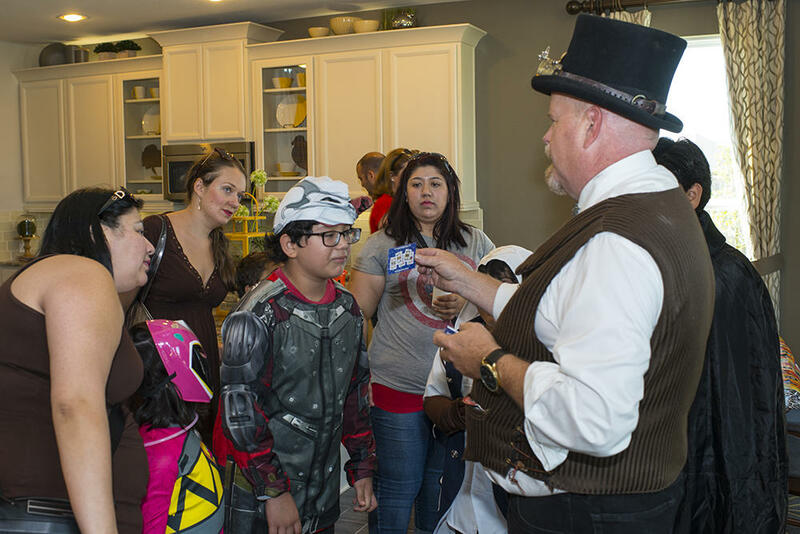 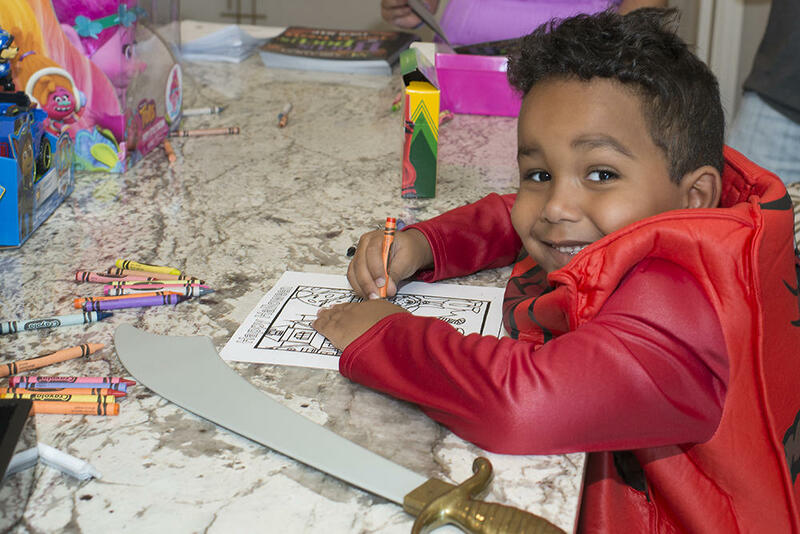 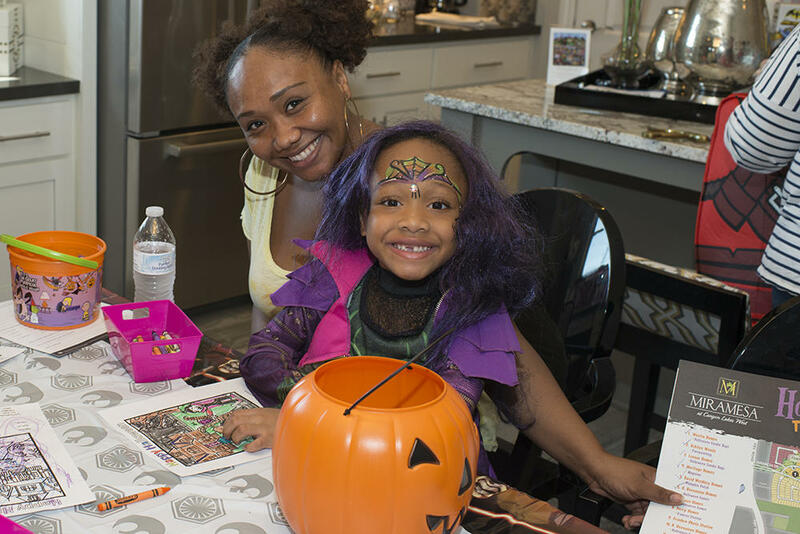 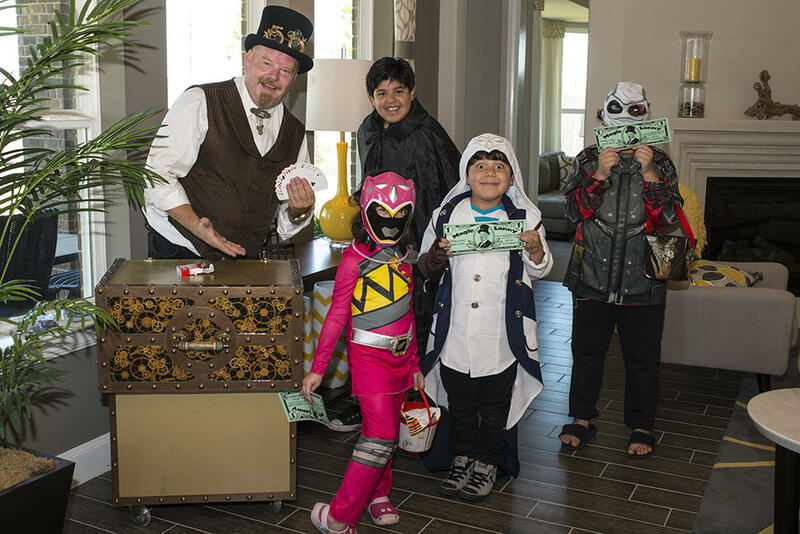 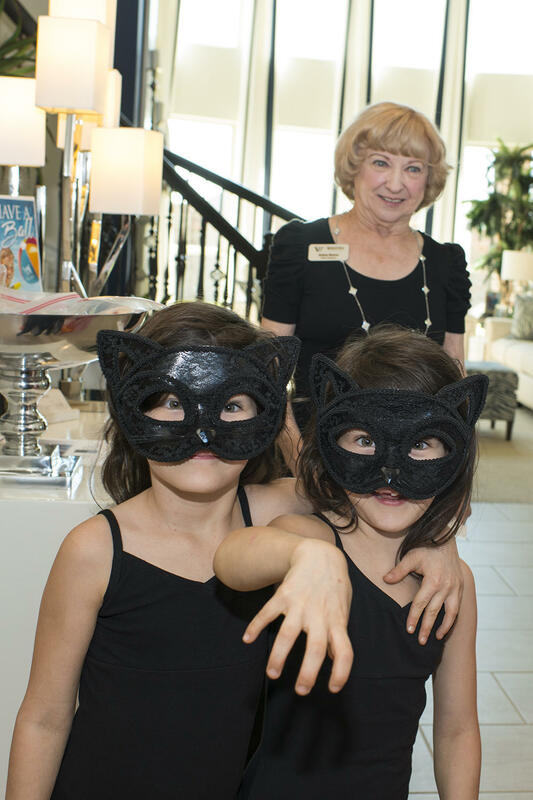 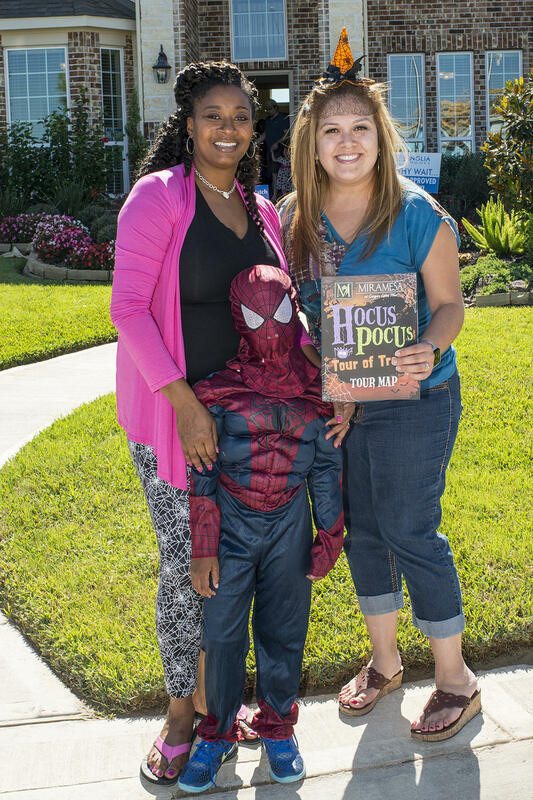 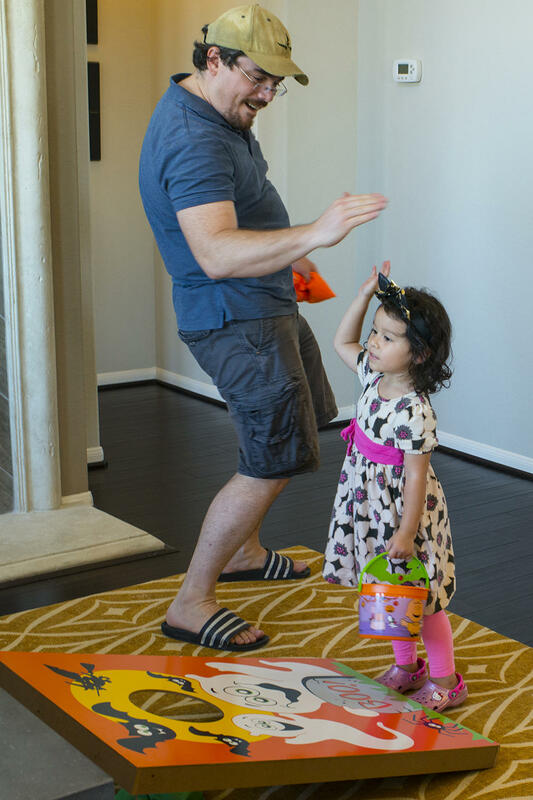 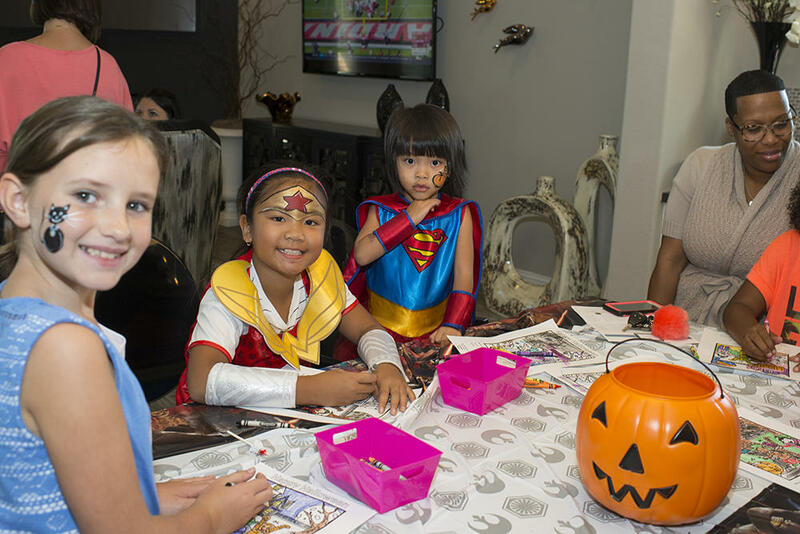 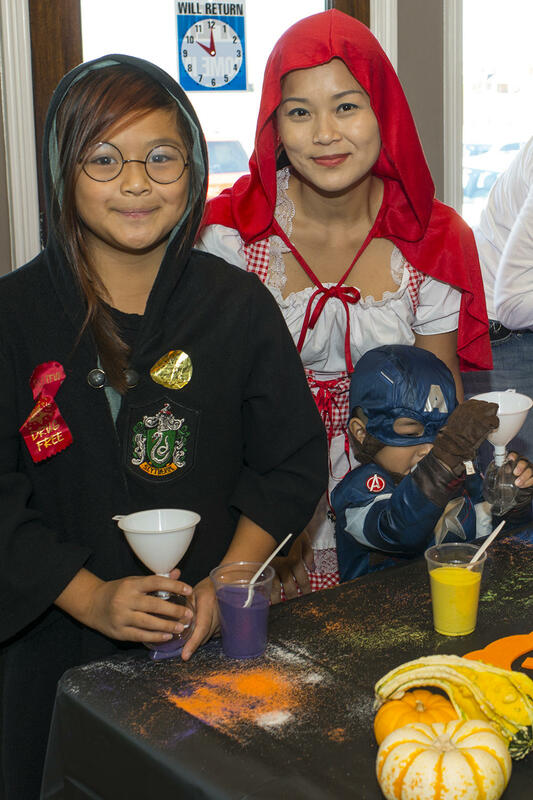 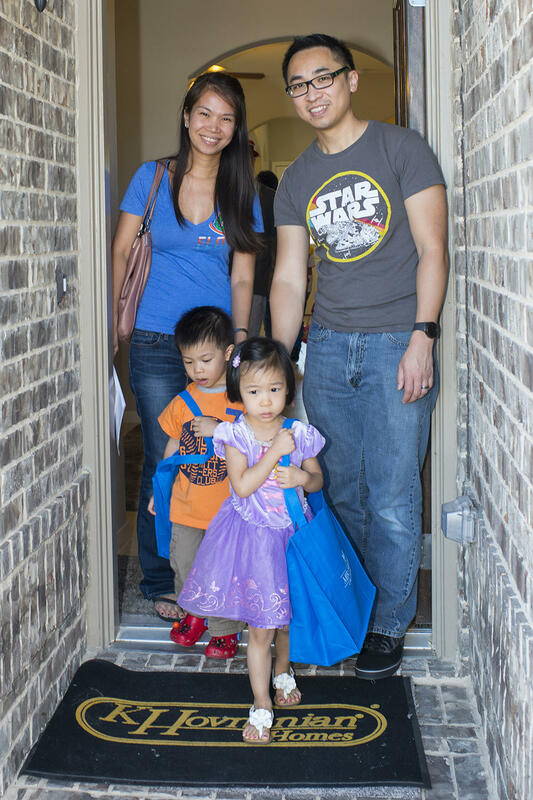 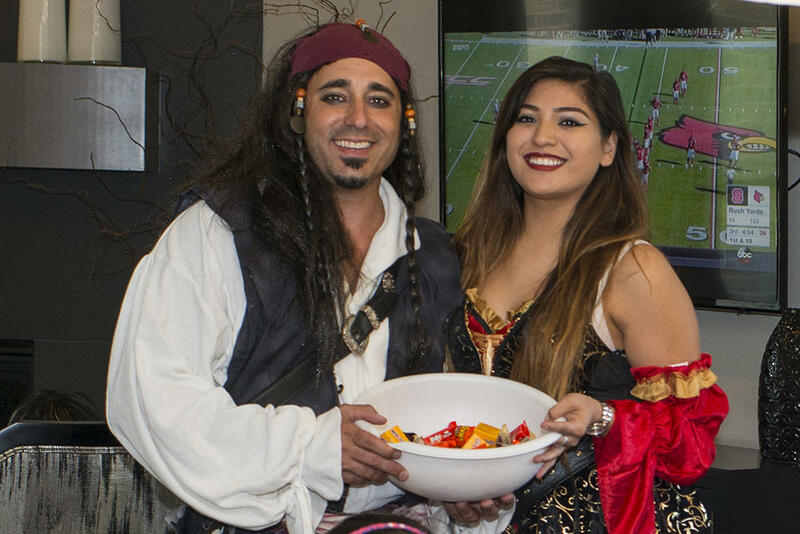 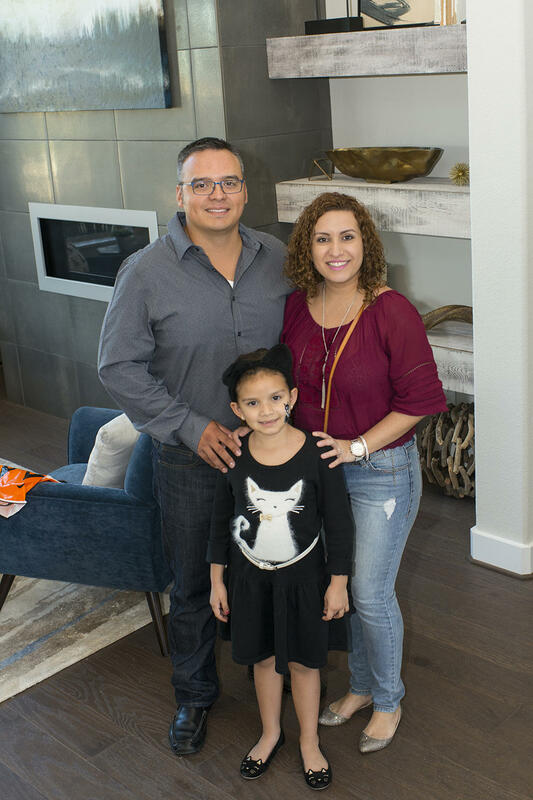 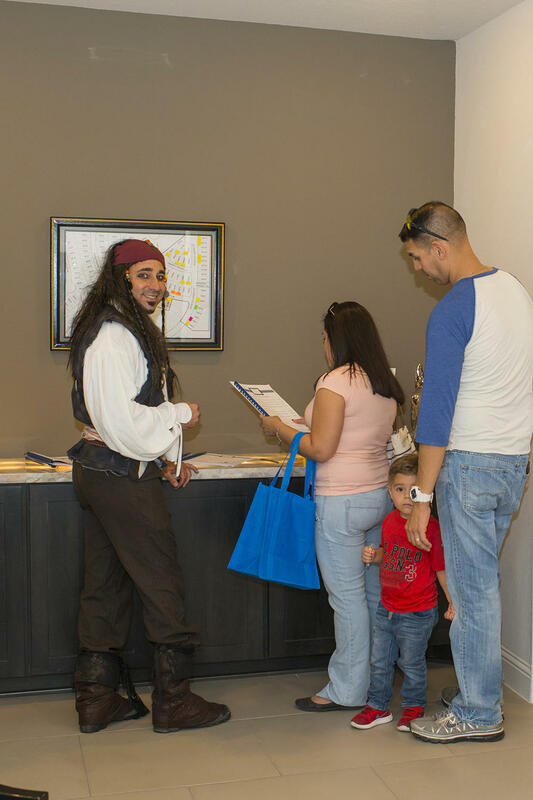 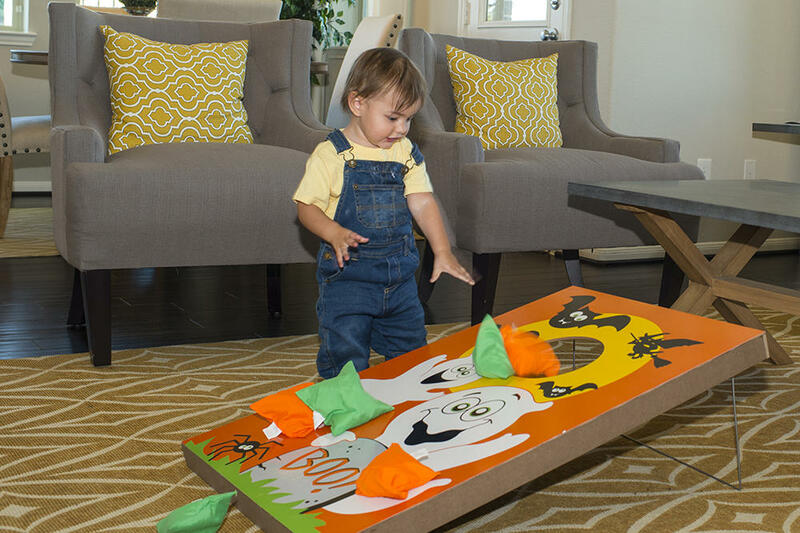 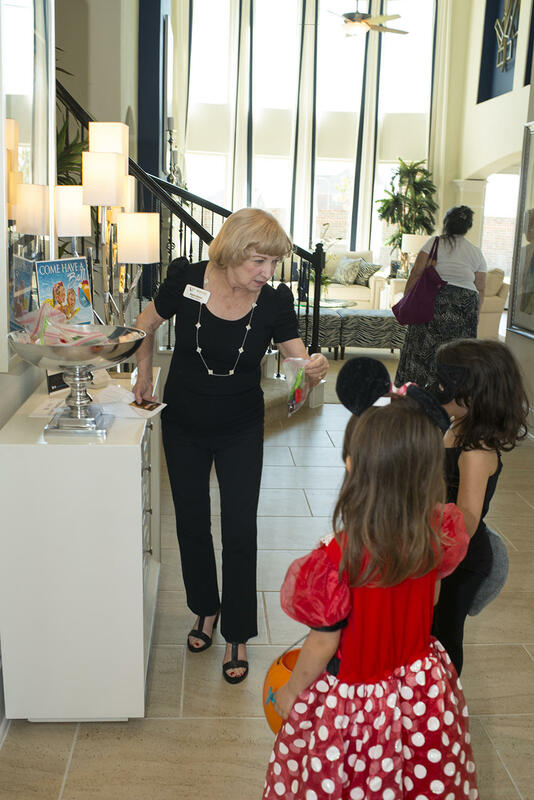 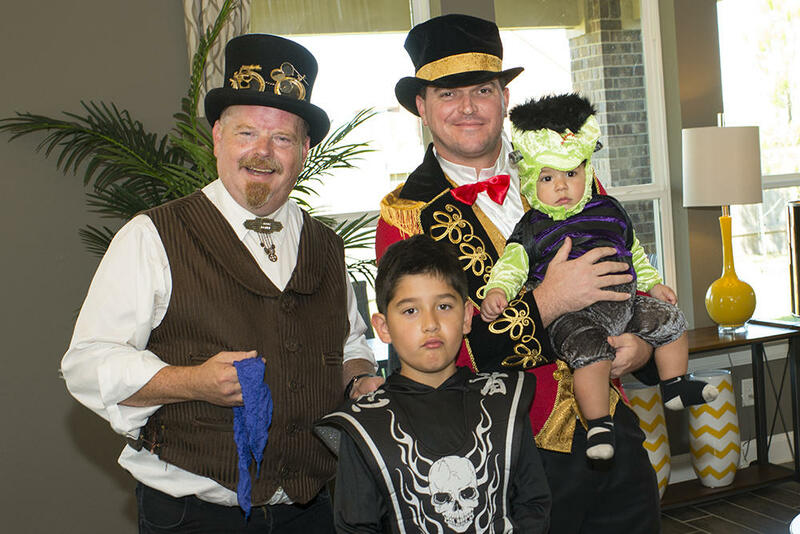 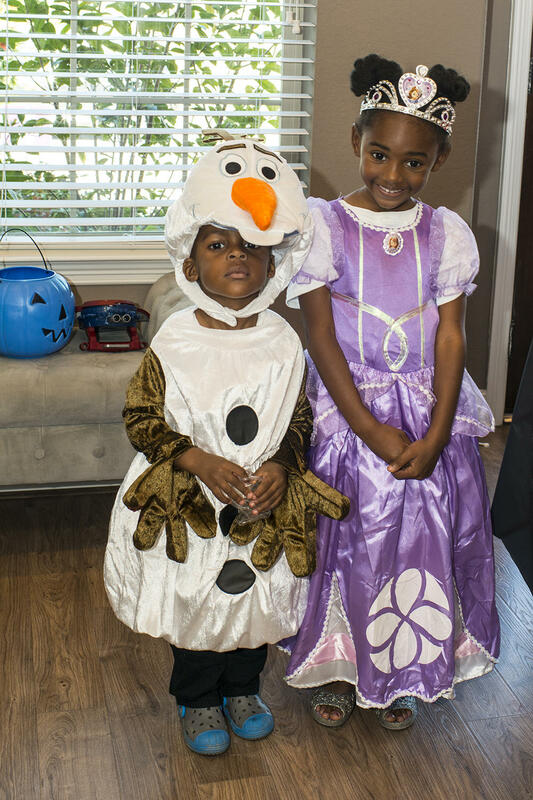 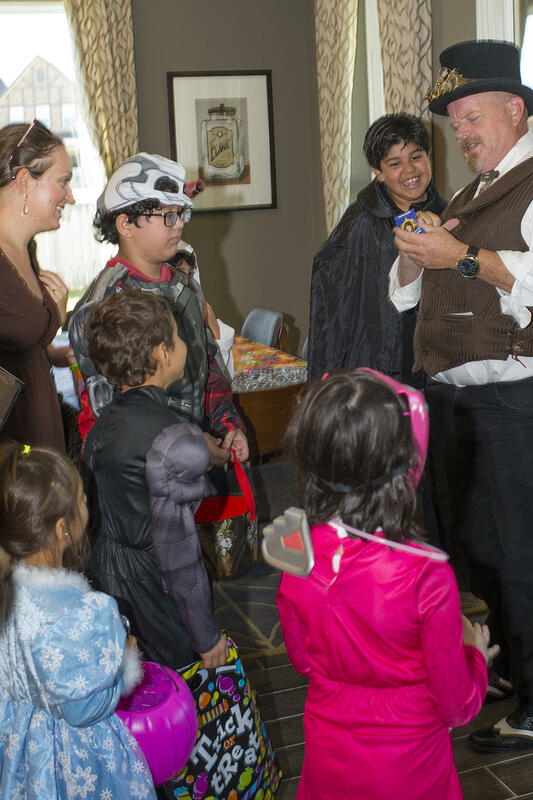 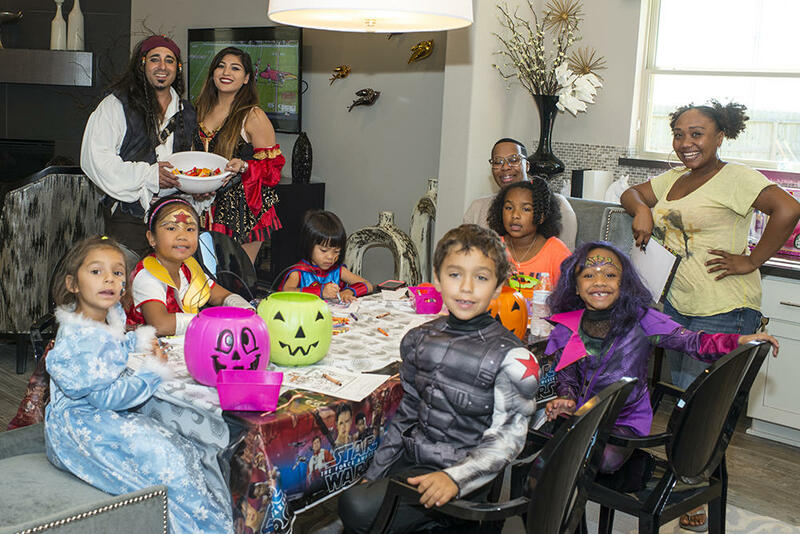 Miramesa’s ‘spell-tacular’ model homes offered a cauldron full of fun when they opened their doors to ghosties and ghoulies during the Hocus Pocus Tour of Treats Saturday, October 22nd. 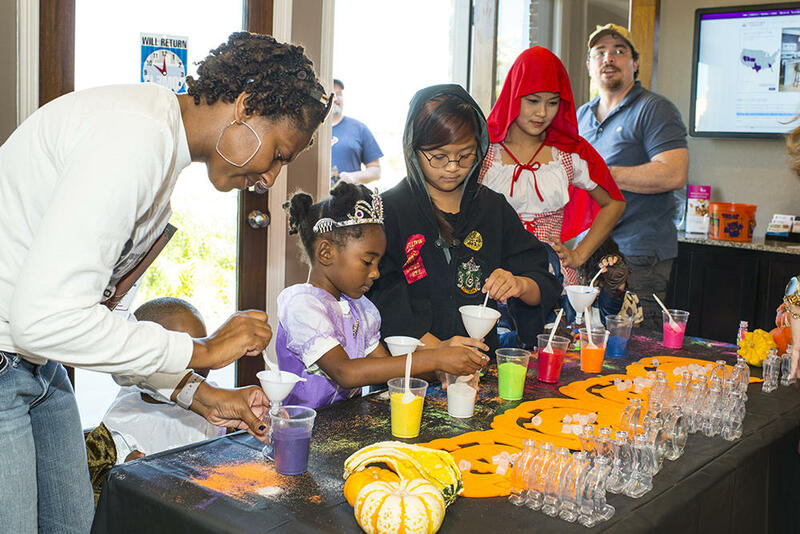 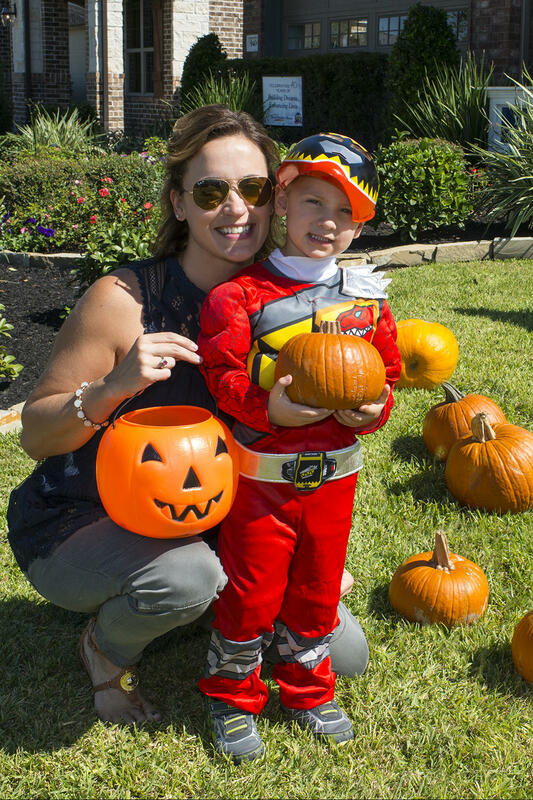 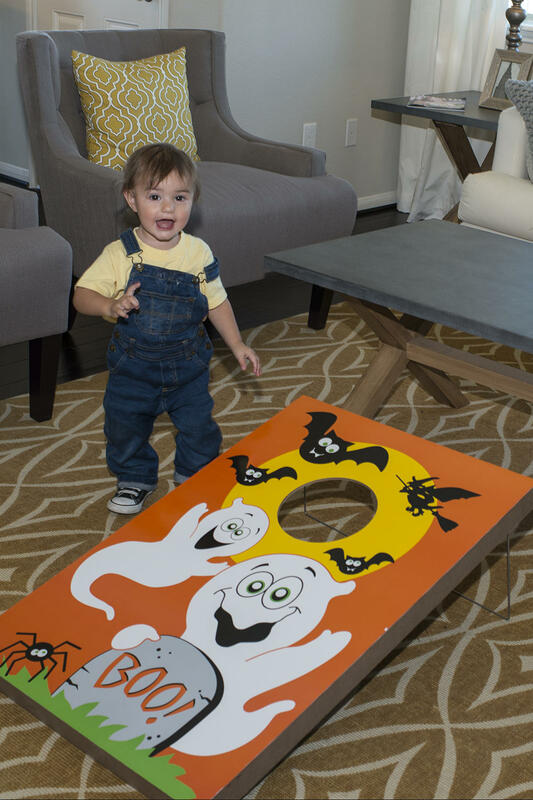 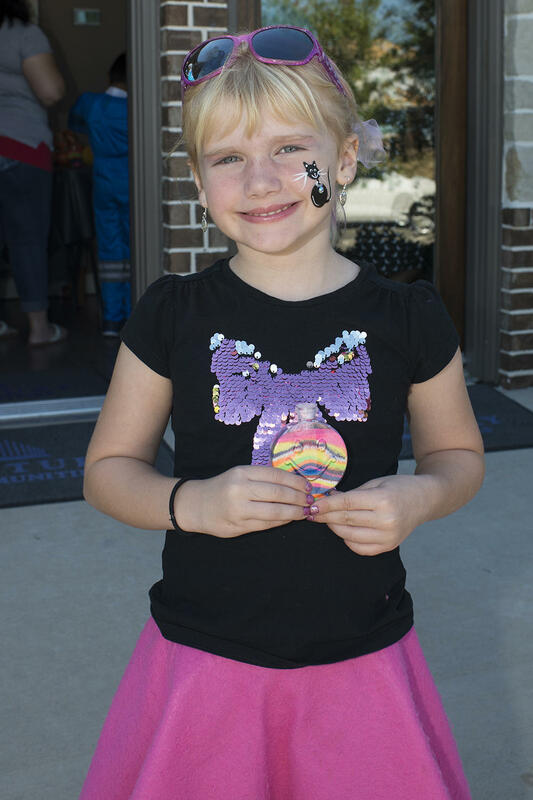 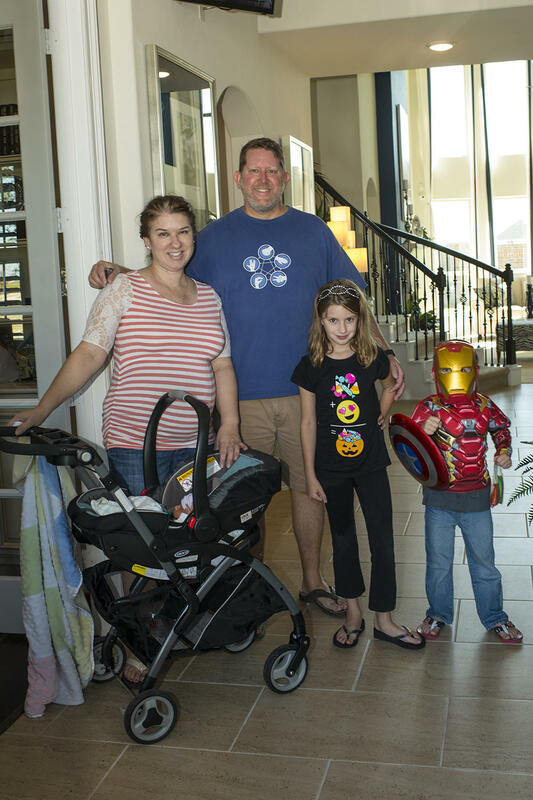 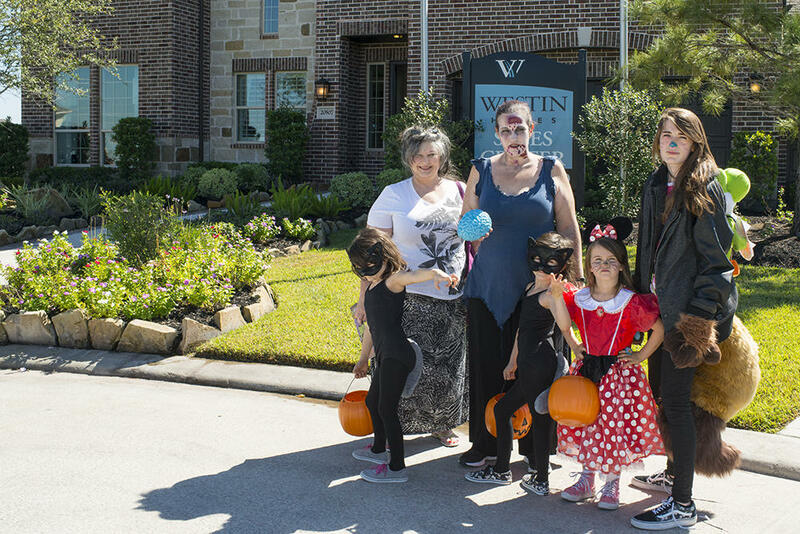 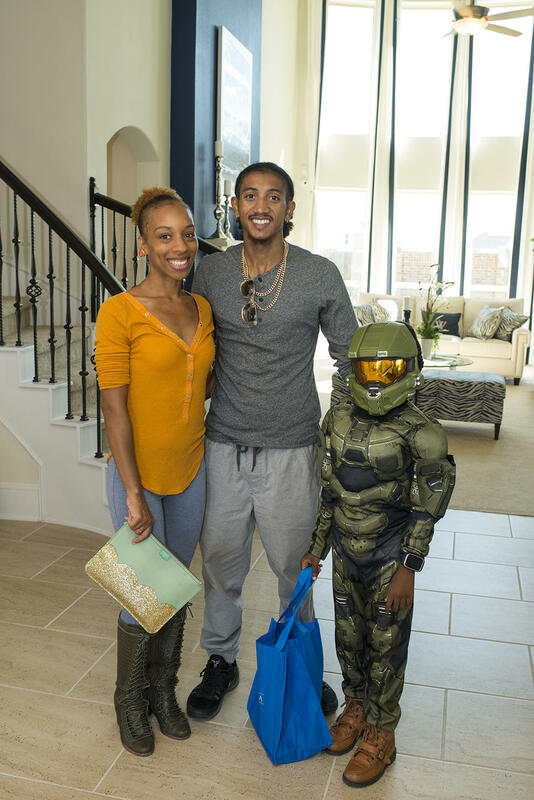 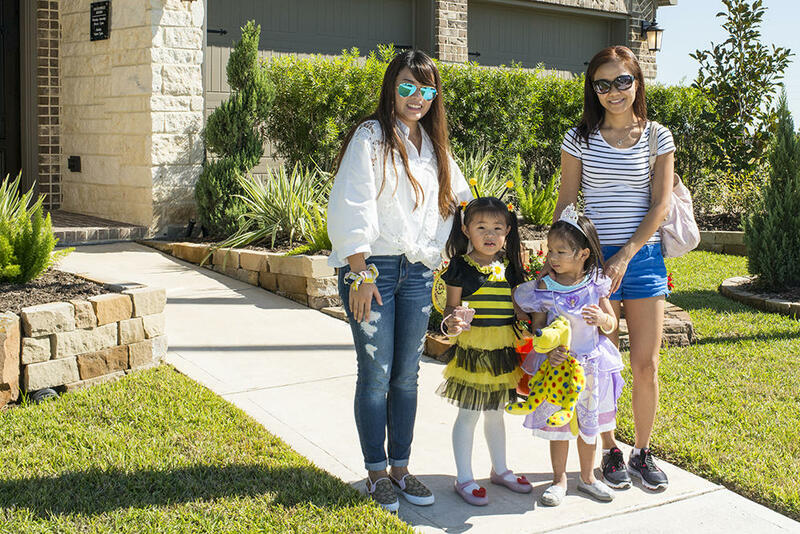 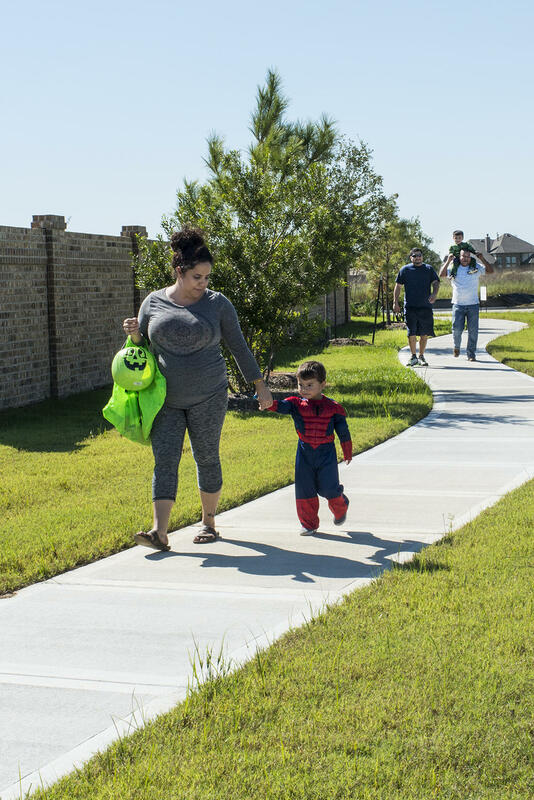 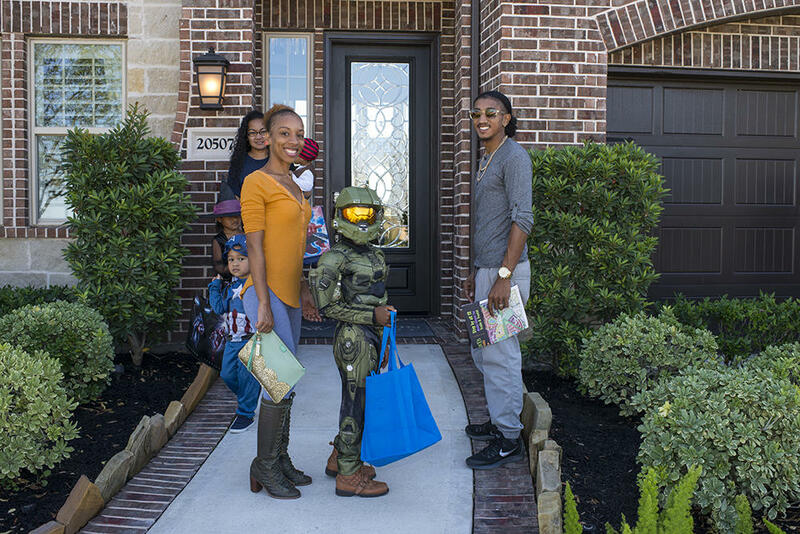 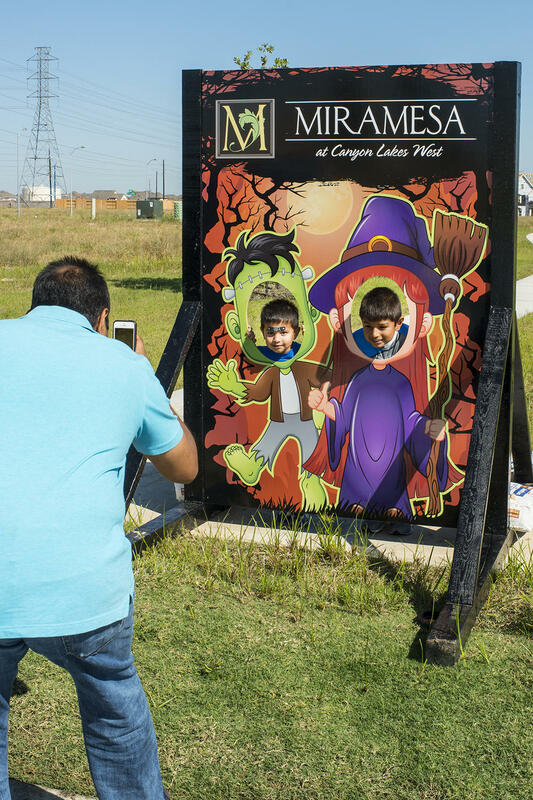 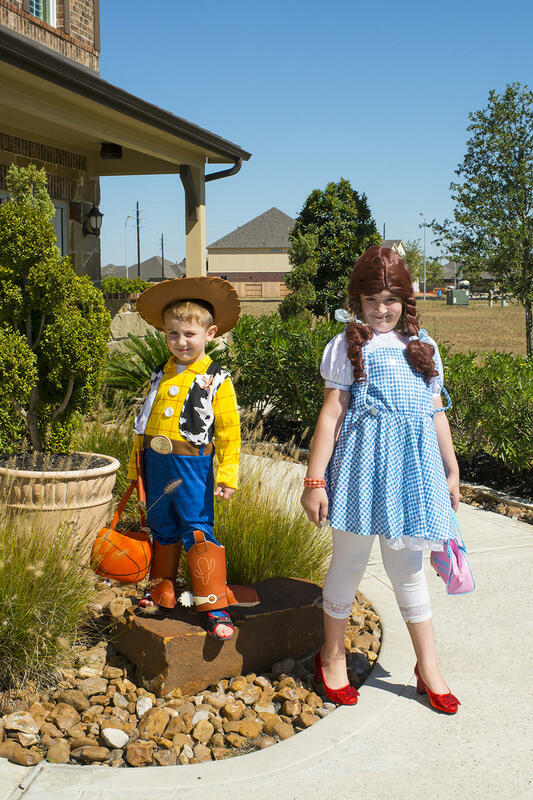 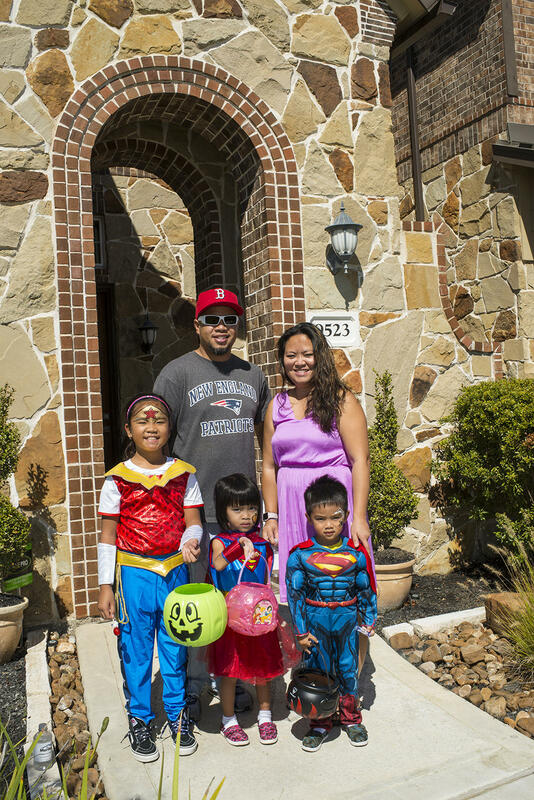 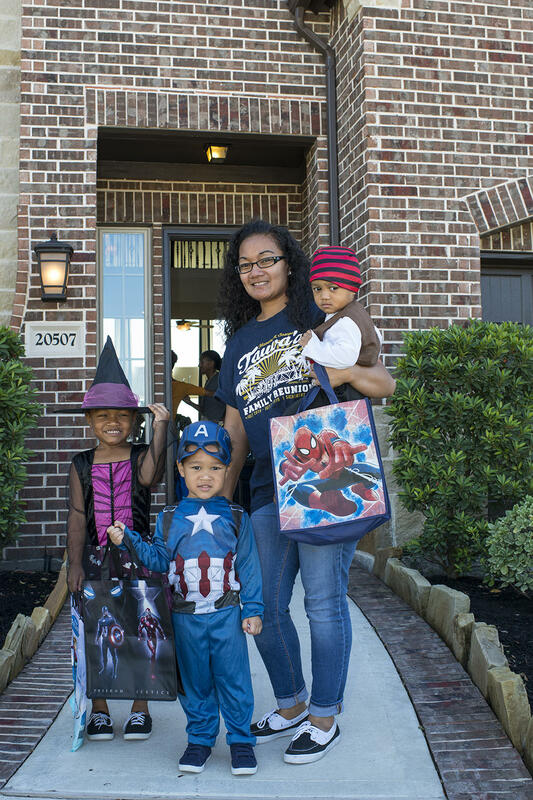 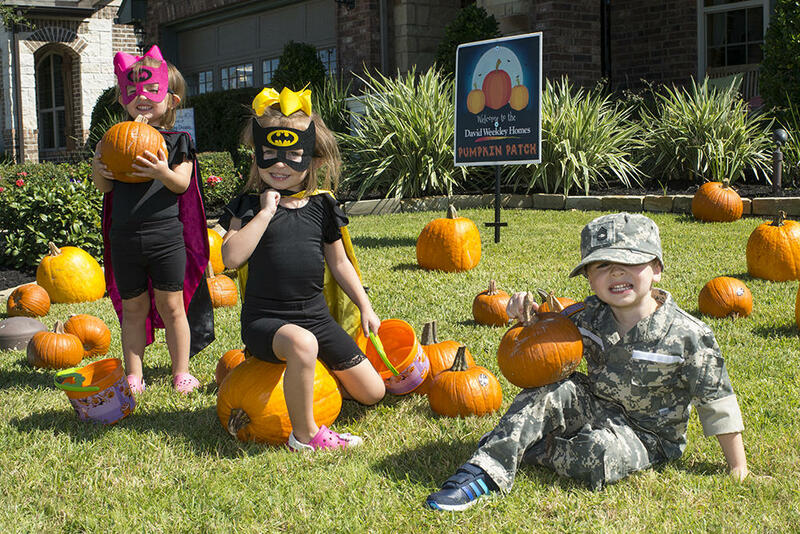 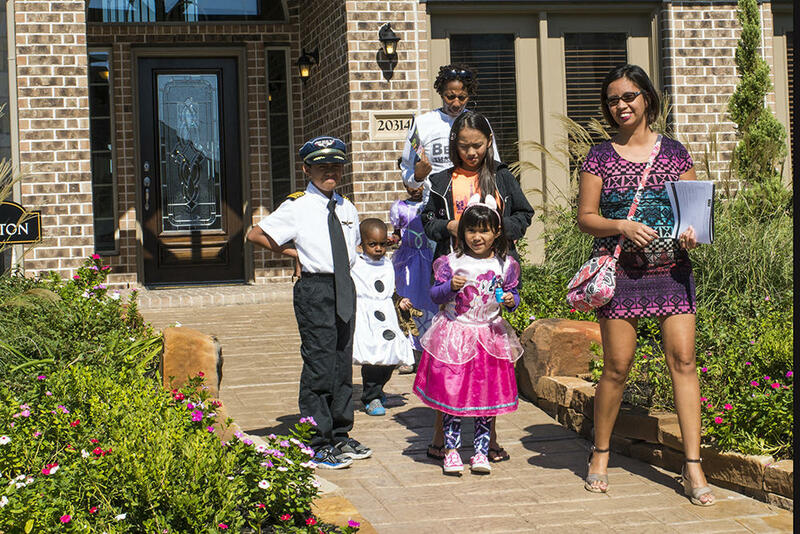 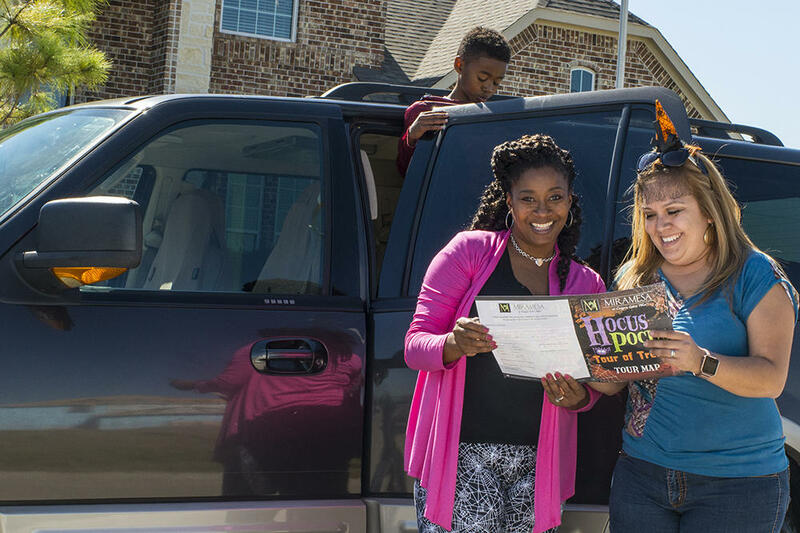 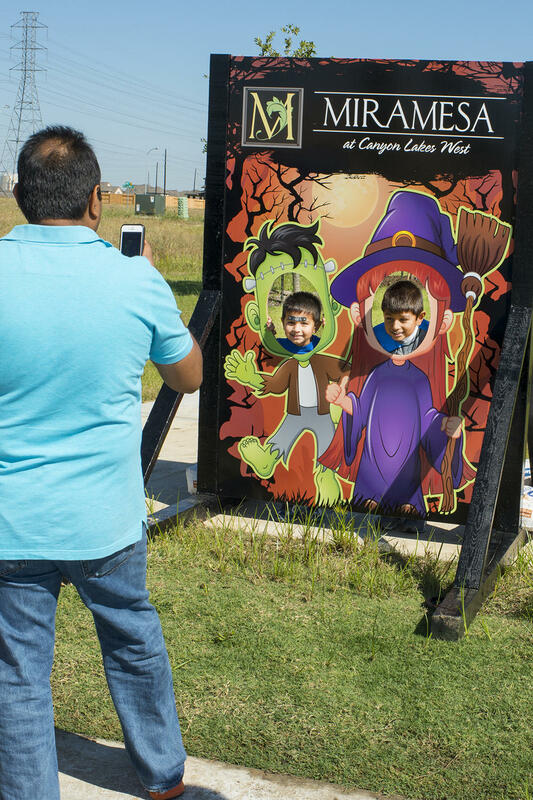 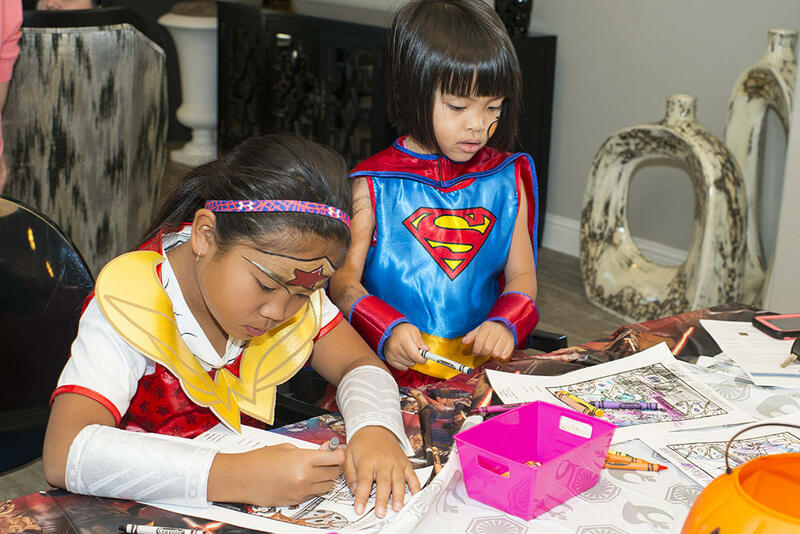 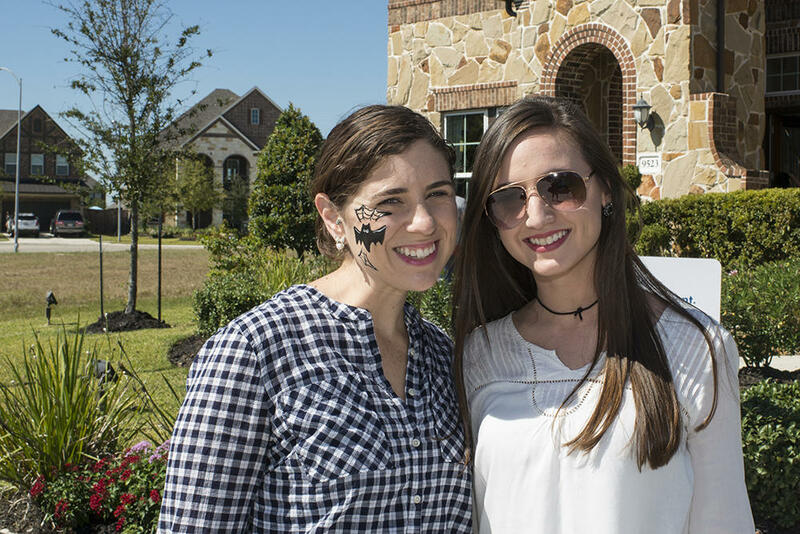 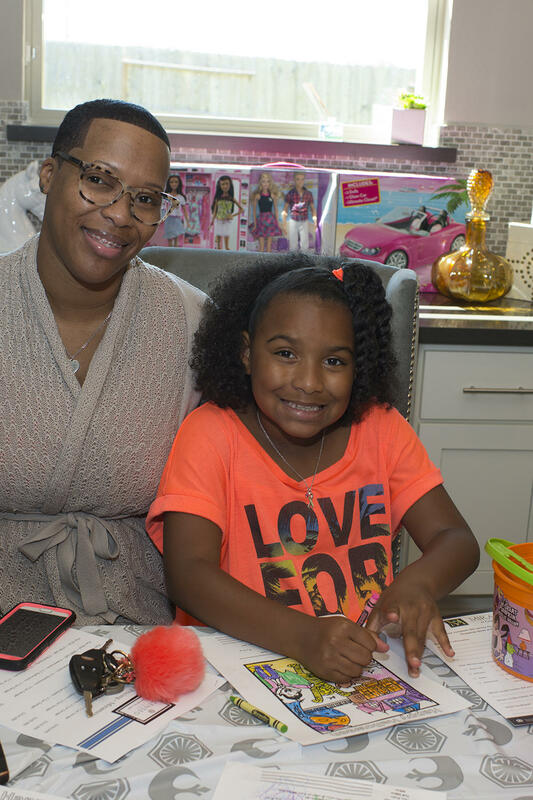 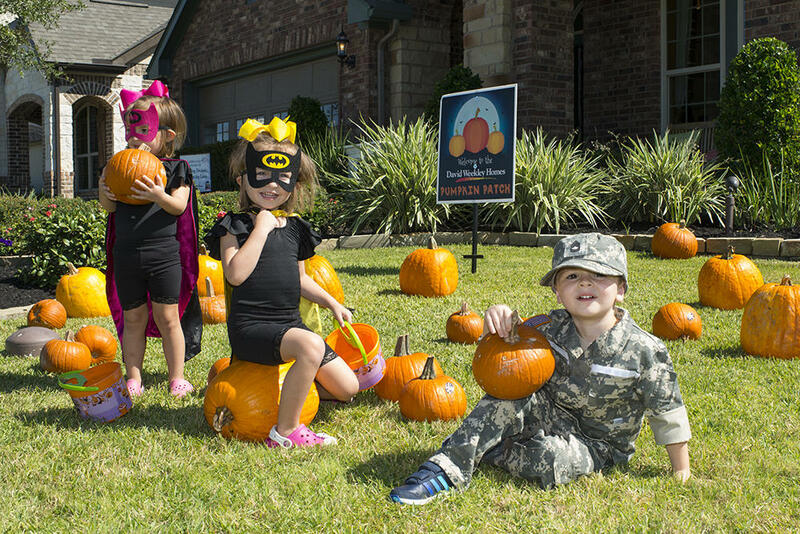 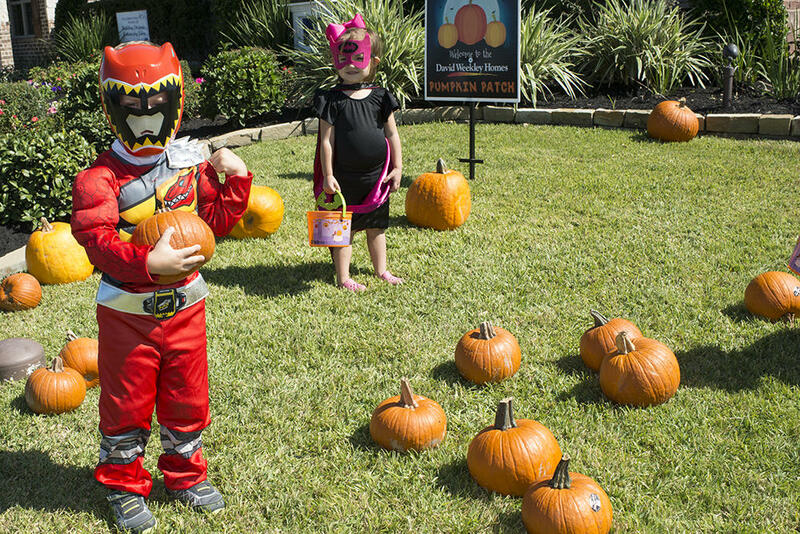 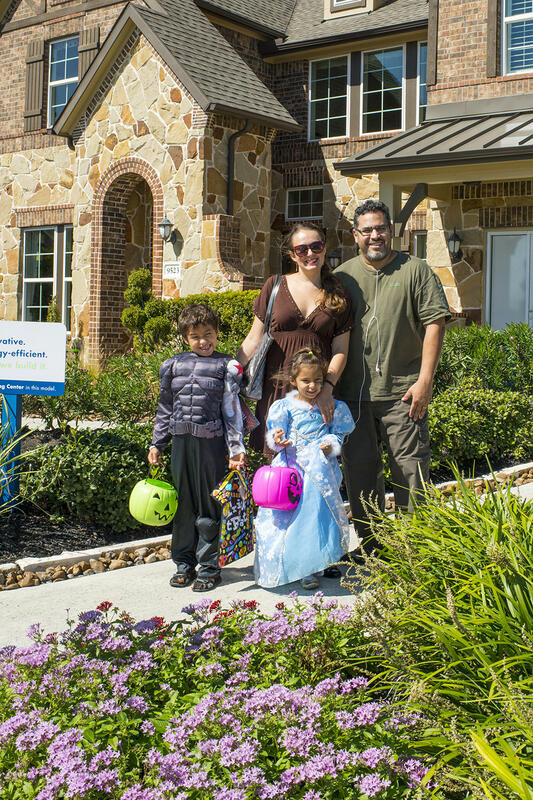 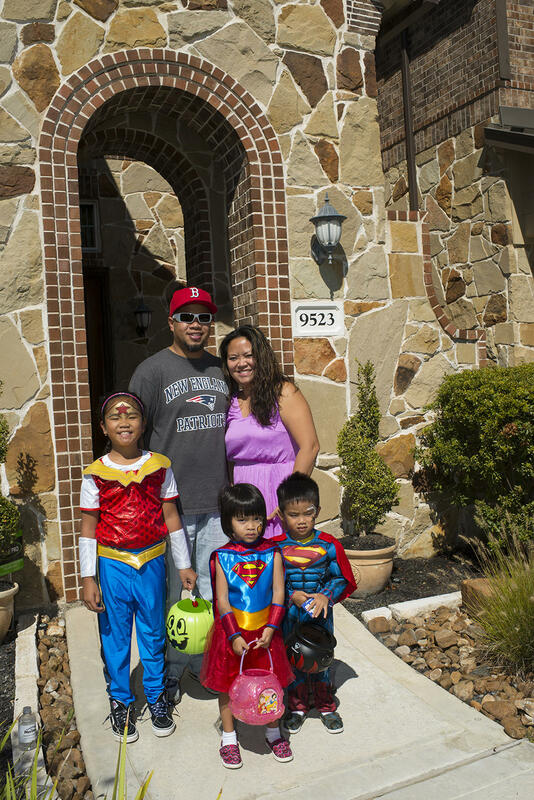 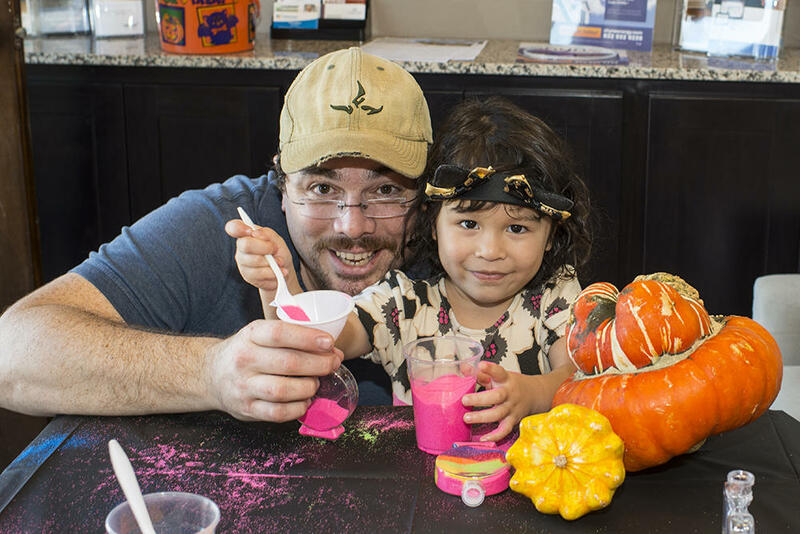 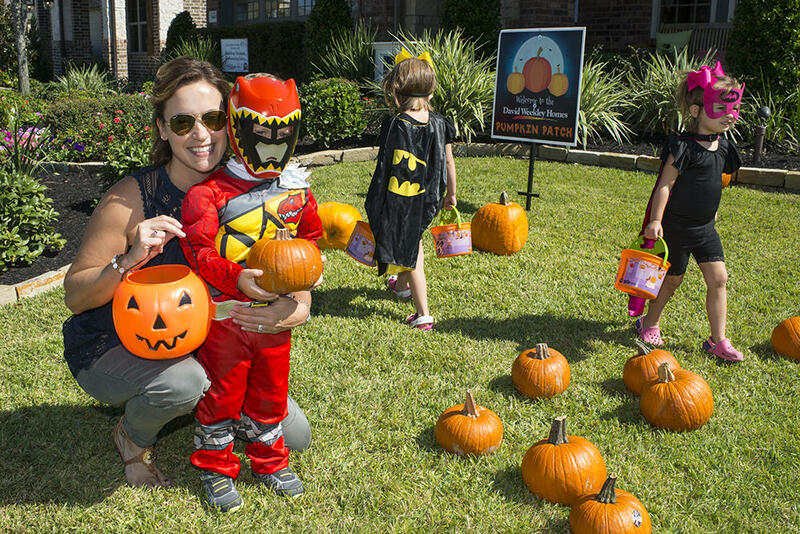 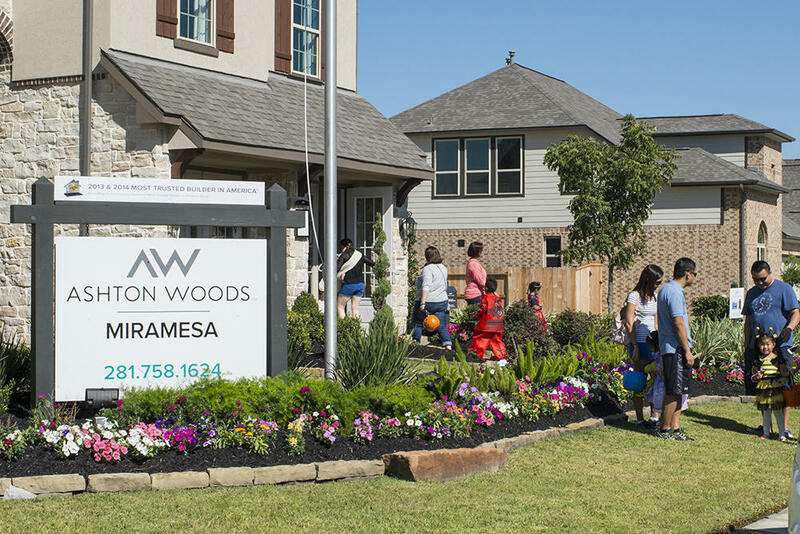 From noon to 3 p.m. the candy-laden trail took tourists through each of the master-planned community’s ‘boo-tifully’ decorated models, where treats and activities were available to all. 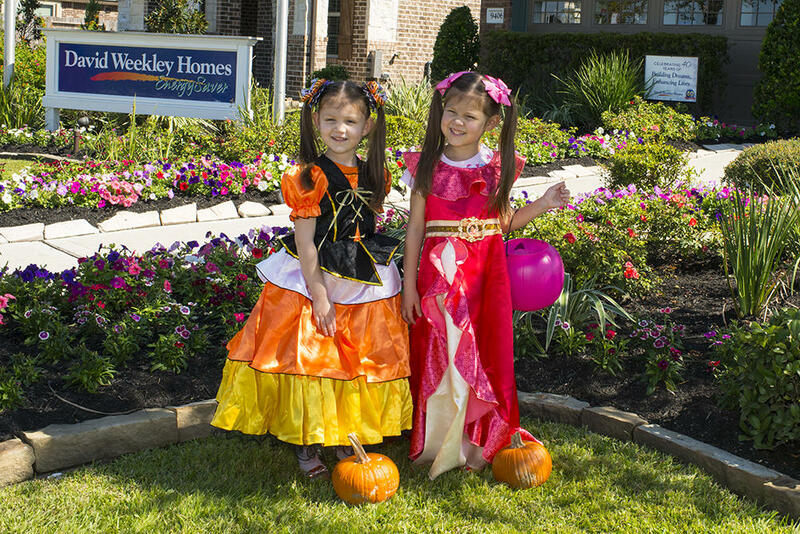 Click here to see the tour map of activities at each model home. 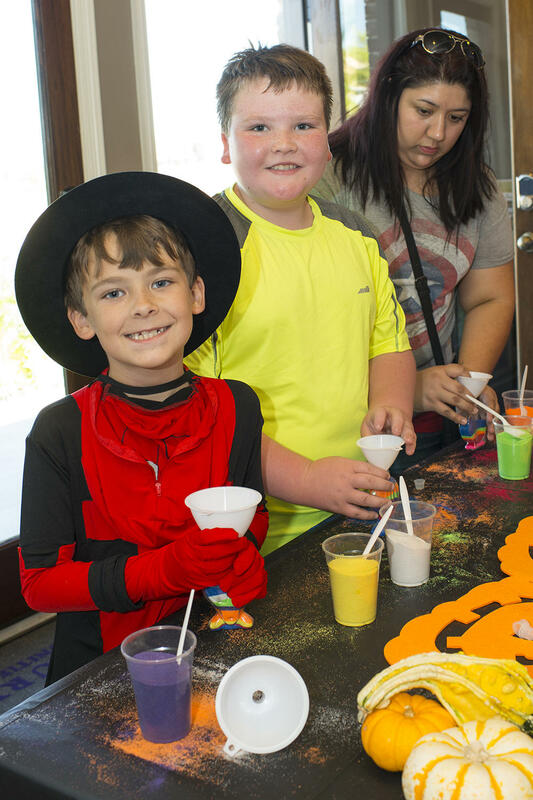 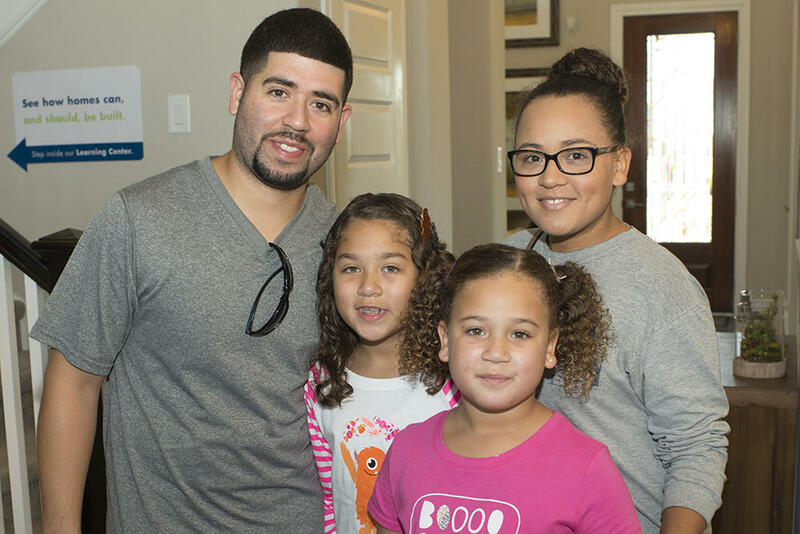 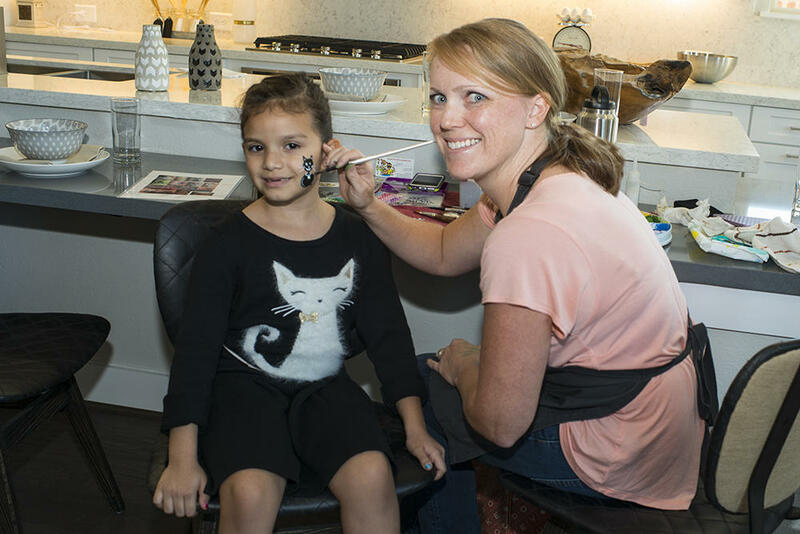 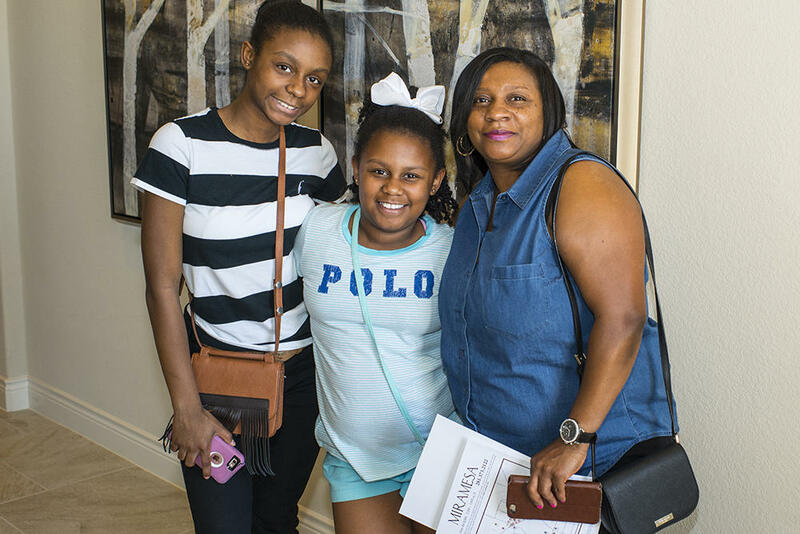 View OUR photo gallery to check out the fun!